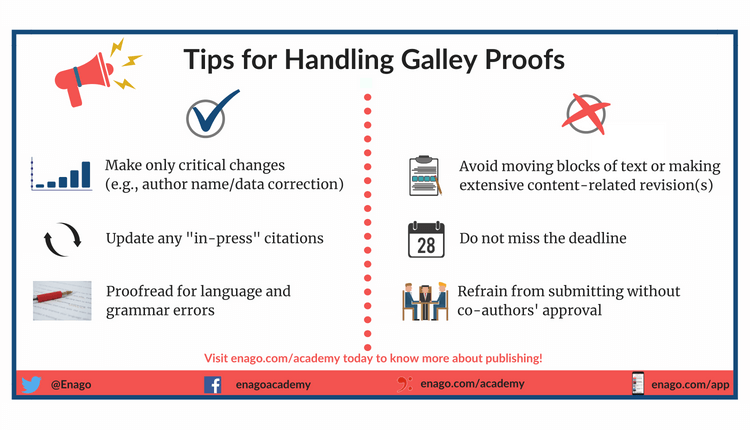 Reviewing “galley proof” involves the final proofreading of accepted manuscripts by authors prior to journal publication. Scrutinizing galley proofs carefully ensures error-free publication. Read more about galley proofs here.